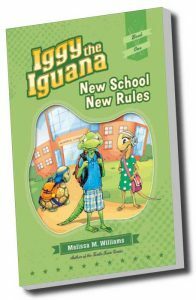 New School New Rules is the first book in the Iggy the Iguana Chapter Book Series, which focuses on themes of diversity, friendship and overcoming difficult situations in elementary school. 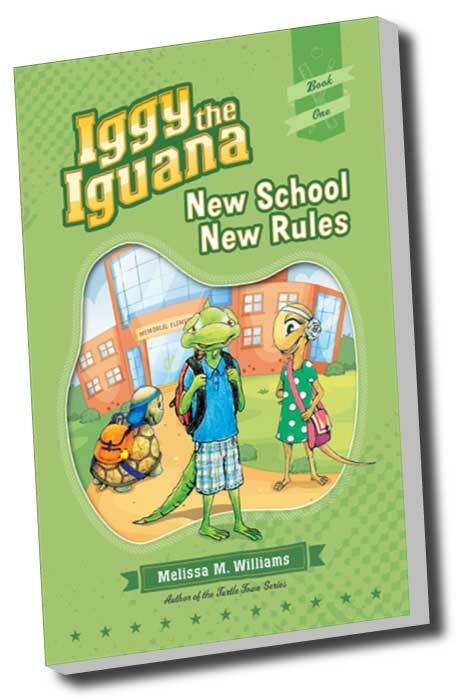 Iggy, the main character, is a role model to kids as he navigates through moving to a new school, making friends and dealing with the school bully. The story allows young readers to relate to different types of characters, while being entertained by the story’s fun loving animal humor. 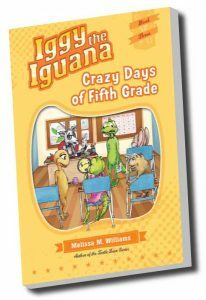 The story addresses many useful teaching moments in the 2nd-5th grade classroom. 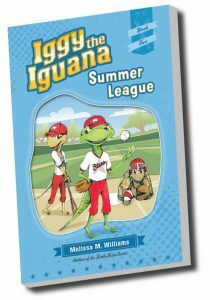 Summer League is the second book in the Iggy the Iguana Chapter Book Series, which focuses on themes of diversity, friendship and overcoming difficult situations on and off the field. Iggy and his All-Star baseball team have the chance to make it all the way to the district tournament until Iggy takes a risk that may end his whole baseball career. Iggy learns there is more to baseball than just winning the game. Friendships, old and new, will become more valuable than ever during his summer break. When Iggy’s new teacher continues to eat his homework, he realizes his old ways of studying are over. 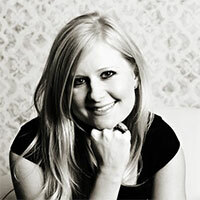 It will take the mind of a creative genius and a lot of make-believe to revitalize Iggy’s concentration in class. What started off as a lonely, boring school year missing his best friend Snap Shell, turns into a suspenseful ride that includes a strange encounter with a crab and an unexpected trip to the hospital. With the help of his friends and his little sister’s stuffed animals, Iggy discovers a hidden talent that proves he never had a problem after all.